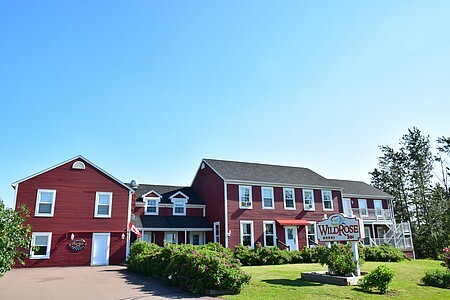 20 years old English Colonial style boutique hotel, 17 elegant suites in a country setting, only 3 miles from airport, 6 miles from downtown Moncton, Riverview, and Dieppe, 18 minutes from Shediac, and 20 minutes from Parlee Beach. Adjacent to a full golf course, and decent restaurants just 2 kilometers away, discount available exclusively to the guests in hotel. 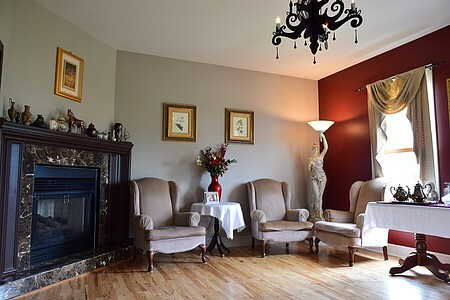 Propane fireplace, whirlpool jet tub, patio, antiques and modern amenities. 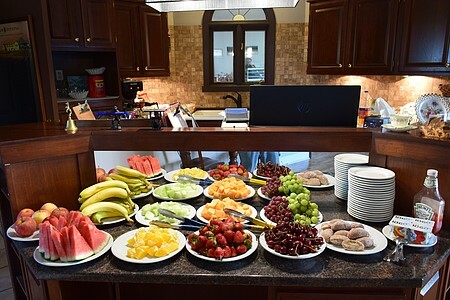 Complimentary full hot breakfast, free parking, and free wireless internet. 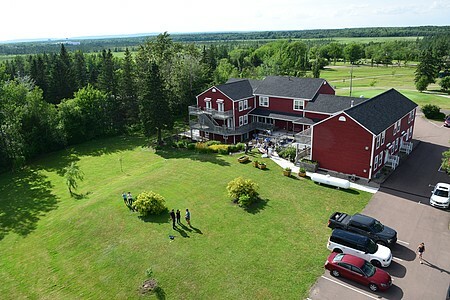 Free short or long term parking during your vacation (min. one night stay) and free airport shuttle service available. 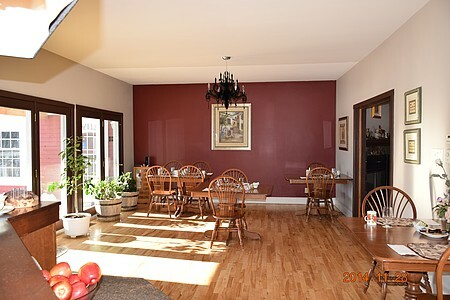 Better deal on our website---www.wildroseinn.com, and click 'CHECK AVAILABILITY'.